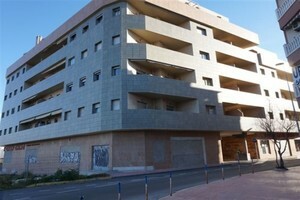 Brand new 2 bedroom apartments in La Mata, 800 metres from the beach. 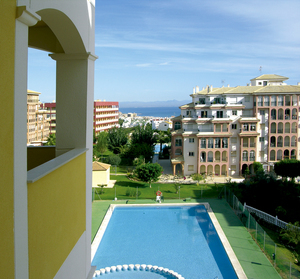 These key ready 2 bedroom 2 bathroom apartments are a great investment offering sea views. 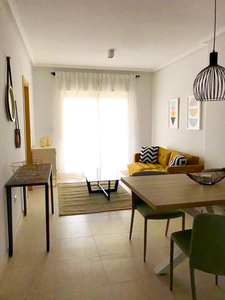 The standard apartment boasts a living-dining room with open plan kitchen, a double bedroom, family bathroom and a master bedroom with en-suite and access to the front terrace. 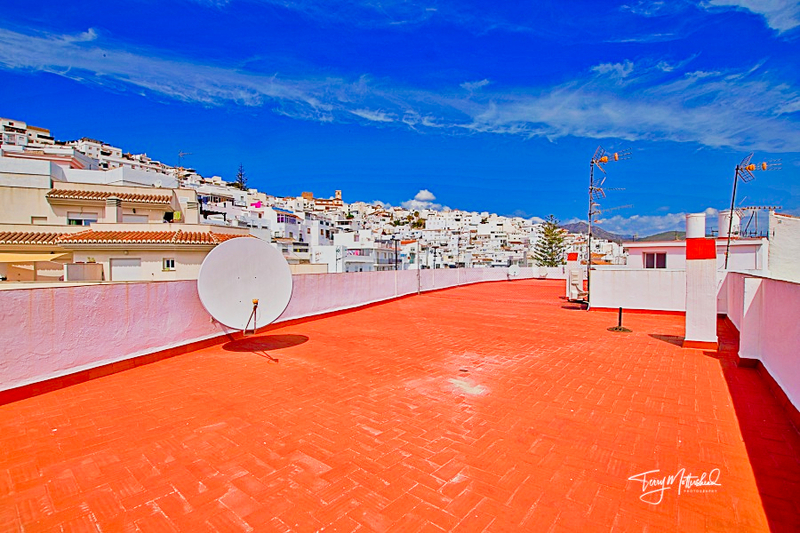 Penthouse apartments have an additional private roof terrace and ground floors have a private garden. Owners have the use of the beautiful communal swimming pool and gardens. 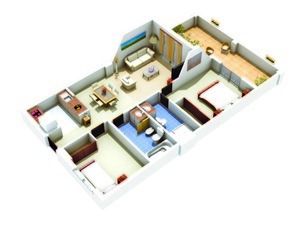 The apartments come included with pre-installation for air conditioning and the optional extra of a parking space. 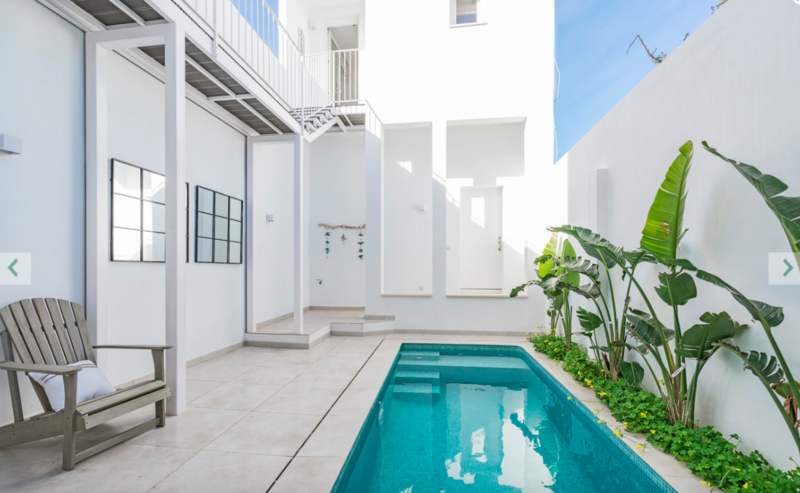 All amenities are within a 5 minute walk and the beach only 800 metres away making this the idea location with everything on your door step. 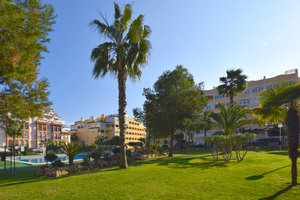 La Mata is a bustling seaside village in the suburb of Torrevieja on the Costa Blanca and is also known as Torre La Mata. 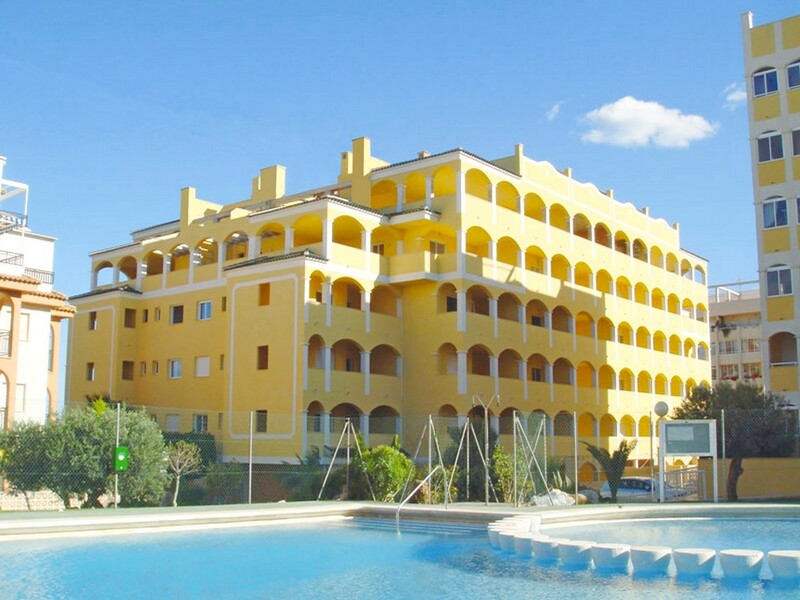 It has increased in popularity over the years as it has become a tourist resort while still maintaining a traditional Spanish feel. 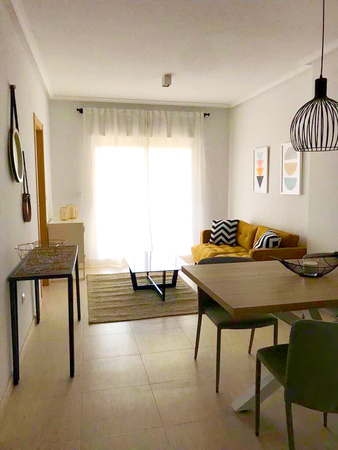 The village consists of a centre and main square with a variety of shops, and lovely bars and restaurants in which you can appreciate the local cuisine, your favourite tipple, and live Spanish music. 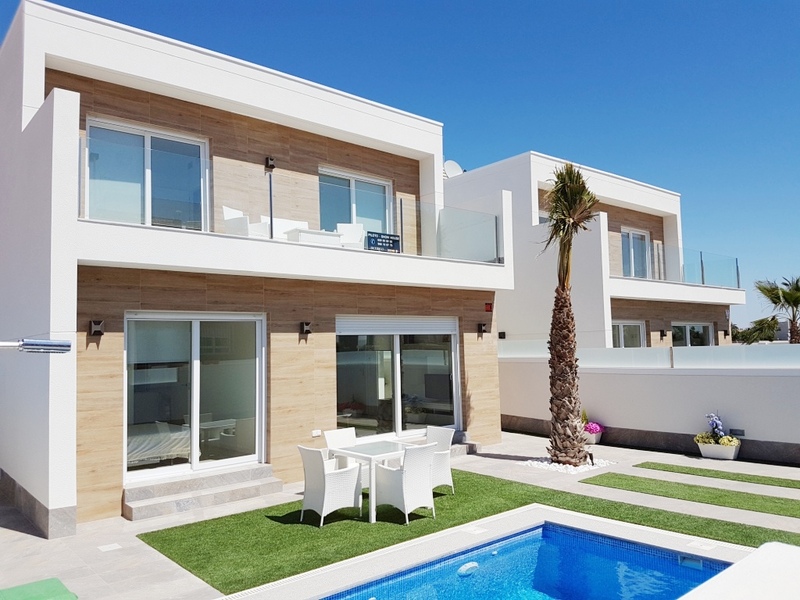 The pace of life tends to be quieter here than in other areas of the Costa Blanca, but La Mata still has a cultural charm that makes it the ideal location in which to wander and explore. 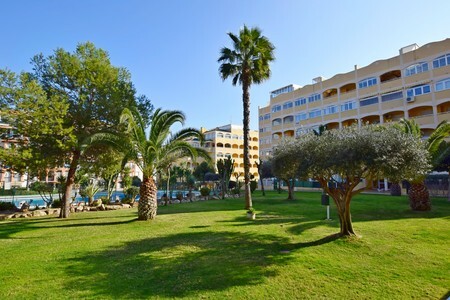 There’s a natural park called ‘Parque Natural de la Mata’ which has lots of interesting wildlife to see. 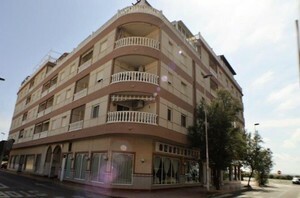 La Mata is known for its iconic watch tower which is situated beside the village’s main square. 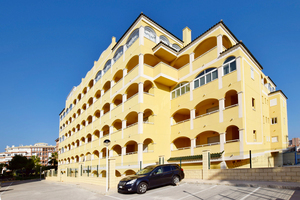 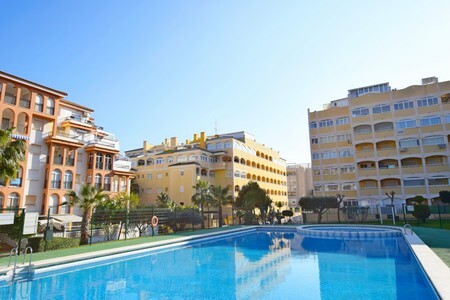 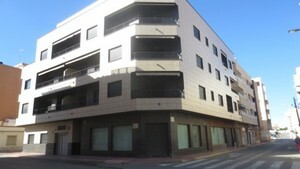 Fantastic transport links and only 35 minutes to Alicante Airport.